Grazie a il pubblico accorso numeroso al Galli Teather a Monaco Di Baviera, per la prima internazionale di “Secrets of the Mind”. È stato bellissimo vedere l’entusiasmo del pubblico tedesco, segno che questo tipo di shows funziona! Dal 2016 altre date in altre località della Germania!Wonderful audience tonight and sold out house at The Galli Teather in Munich for the premiere of “Secrets of the Mind! We loved the atmosphere! Thanks everyone! LUCA VOLPE IN GERMANY! NEW SHOW! Die Show wird in englischer Sprache vorgeführt. Theaterkasse ist eine Stunde vor Theateraufführung geöffnet. Die ganze Show wird für kommerzielle Zwecke gefilmt. Beide Mentalisten werden außergewöhnliche Experimente präsentieren und jeden Gast mit Charme und Eleganz in eine rätselhafte Welt entführen. In ihren Shows können sie Gedanken lesen und Materien mit Gedankenkraft bewegen! Sie beobachten das Publikum genau und vermögen angeblich in Sekundenschnelle auf den Charakter oder das Schicksal des Menschen zu schließen. Ihr Repertoire ist eine Mischung aus Gedankenlesen, NLP, Körpersprache und Aufmerksamkeitslenkung. Die Shows sind von Seriosität und Grazie geprägt und bieten somit einen hohen Wert an Unterhaltung. Lassen Sie sich in eine magische Welt verführen und genießen Sie das Unerklärliche. We would like to welcome you to experience the seemingly paranormal world. Allow yourself to be mesmerized while taking active part in the show. The psychological experiments will leave you feeling motivated and inspired. You will witness how strong the human mind really is if you allow your intuition and subconcious mind to guide you. Our repertour is a blend of mind reading, NLP, suggestion, body language reading, misdirection and showmanship. Juliet Mind is a the first female mentalist in the world who perfoms in German, Russian and English. 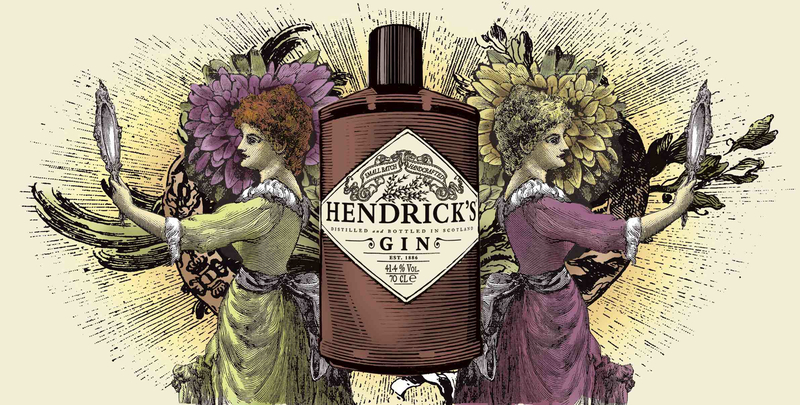 She inherited her abilities from her grandmother in Russia, who helped her hone her intuition. Today she is a certified hypnotherapist and a master of subliminal influence. Luca Volpe is the most appreciated Italian mentalist in the world. Winner of the Merlin Award as Mentalist of the Year Europe. 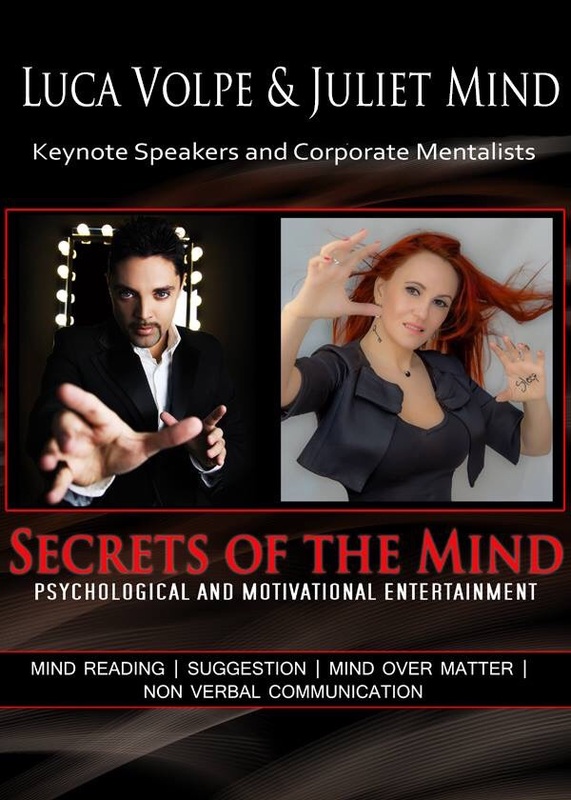 Winner of the Nostradamus Award as Best Mentalist Europe and recipient of the Annemann Award for the contribution to the Art of Mentalism in the World. Theater and ticket counter opens at 6:30pm and welcomes you with a drink. The entire show and the audience will be filmed for commercial purposes. 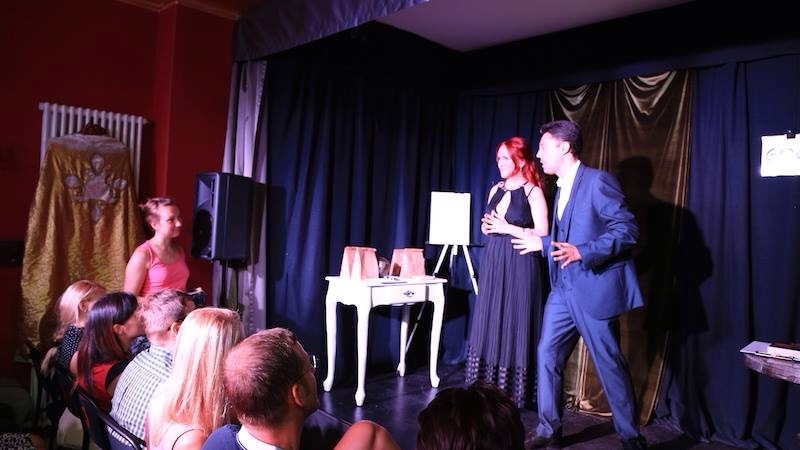 Our psychological entertainment shows are suitable for corporate shows, parties, trade shows, product launches, weddings, social events and full stage shows.